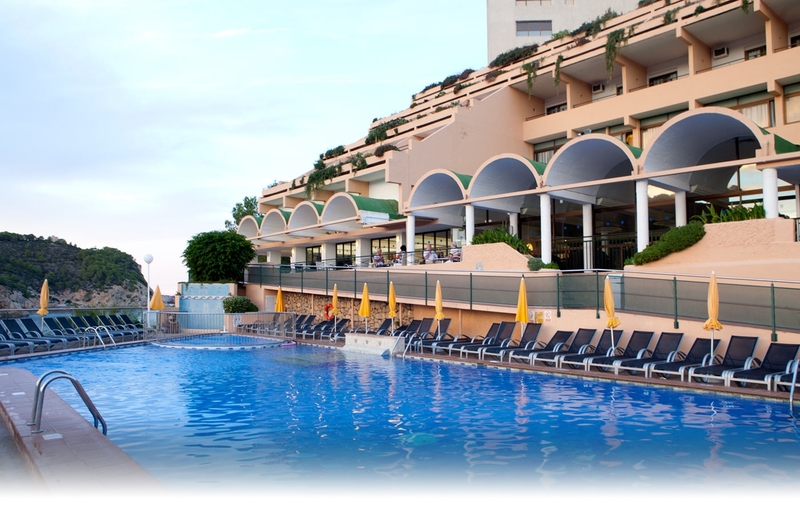 Stella Polaris Hotels offers you different accommodation options on the islands of Ibiza and Tenerife for your holidays. Choose your destination and discover our exclusive accommodation offers. Remember: only by booking through our official website will you get the best price guaranteed.